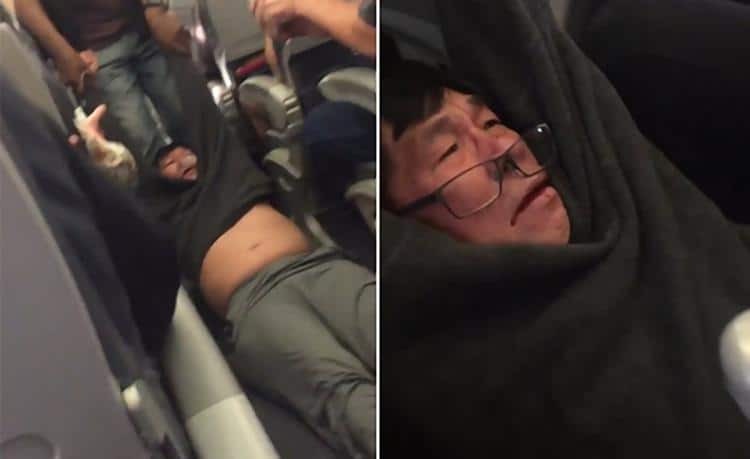 David Dao United Airlines files court papers preserving evidence: Pictured the Kansas doctor who was given the ultimatum to willfully remove himself off the plane or be forced off. David Dao United Airlines files court papers preserving evidence in what is believed to be the start of a lawsuit against the airline carrier. 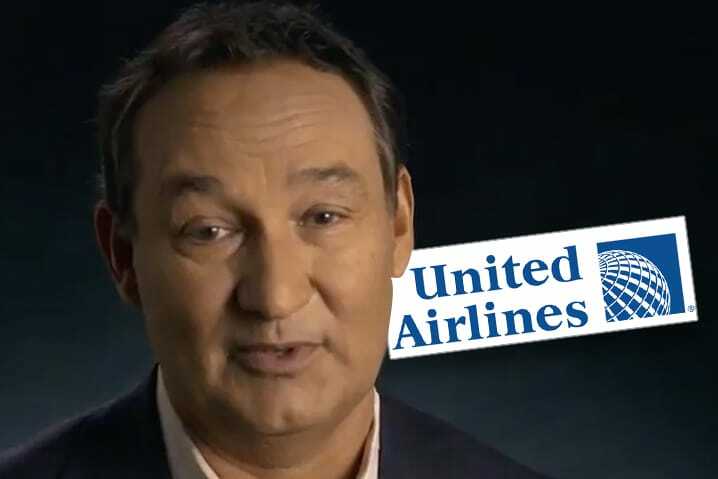 It looks like the bloodletting at United Airlines has only just begun with revelations Wednesday afternoon that David Dao, the Kentucky doctor at the center of the maelstrom that has seen the airliner widely condemned, filing court papers in preliminary legal action. Breaking media reports tells of the passenger who was filmed being physically dragged off the airline, blood, bruise and shattered ego aside saying he is ready to take the fight back to United. Did someone just scream lawsuit at the top of their lungs? According to nbc that includes all surveillance videos, cockpit voice recordings, passenger and crew lists, incident reports and other items. Dao ‘currently has no access to them and believes that serious prejudice’ will befall his case if the items are not safeguarded, the court papers state. The likely impending lawsuit/court action comes as the 69 year old doctor was one of four people who was randomly selected to get off the oversold plane just before it was supposed to take off Sunday from O’Hare International Airport for Louisville, in order to make room for United flight crew members who needed to get to an assignment. 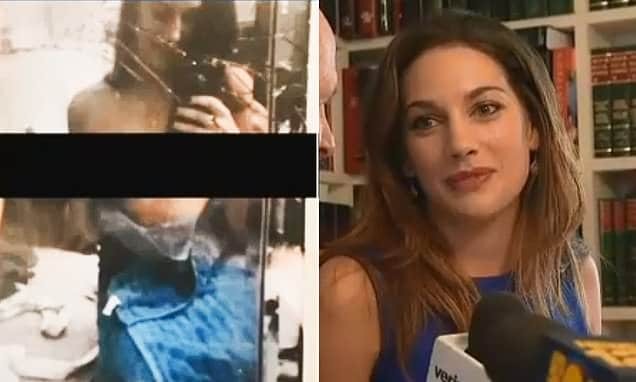 The incident has since led to three of the officers involved in the incident being placed on administrative leave, according to the Chicago Department of Aviation. Their names have not been released. Of note, a report via abcnews Wednesday confirmed that United was compensating all passengers of the flight for the full price of their tickets. Can you guess why…? David Dao’s attorneys and a family member have scheduled a news conference to address the incident at 11 a.m. ET Thursday in Chicago. 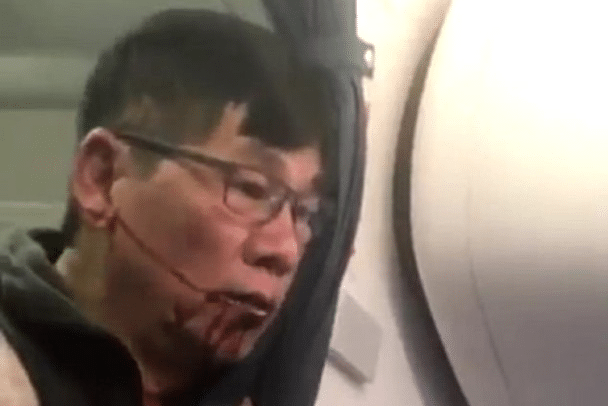 David Dao United Airlines files court papers preserving evidence: Pictured Dr David Dao United Airlines misery extravaganza….